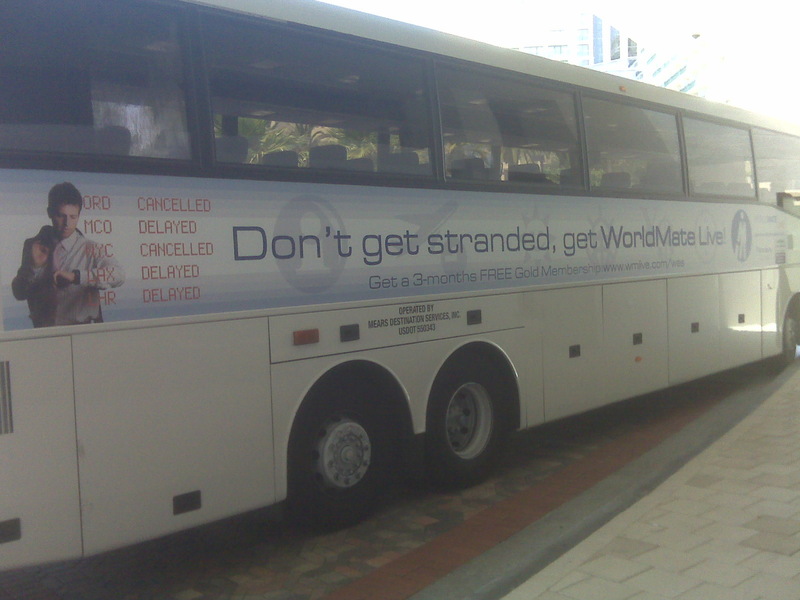 Wireless Enterprise Symposium, Orlando, FL (May 13, 2008) – WorldMate, Inc., the leading provider of mobile travel services for frequent fliers, today introduced ‘Connections, a new feature within the WorldMate Live application for BlackBerry users. Connections makes it easy for members to meet when they are on the road by notifying them when friends and colleagues are nearby. rebook and save time at the airport. Users of WorldMate for Nokia S60 simply enter their flight numbers directly into the mobile application. The WorldMate service acts as a ‘guardian angel’, watching over travelers’ itineraries and proactively notifying them of delays or cancellations. As flight schedules change, the service pushes personal alerts directly to the mobile device, and enables users to react within the application by referencing updated schedules to find suitable alternate flights.